The ultimate bolt on and go power kit for your Focus ST. Steeda's Stage 2 power package takes our proven Stage 1 Steeda Certified Custom Tune and combines it with our powerful Steeda cold air intake for an easy to install and powerful combination. 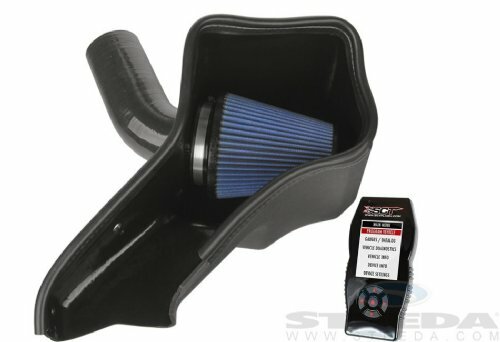 Installing this kit on your Focus ST will result in peak horsepower gains of up to 28 horsepower, with point to point gains of as much as 40 horsepower. Torque will increase by up to an astounding 60 ft/lbs of torque. Power gains are achieved across the entire power band from idle to redline. 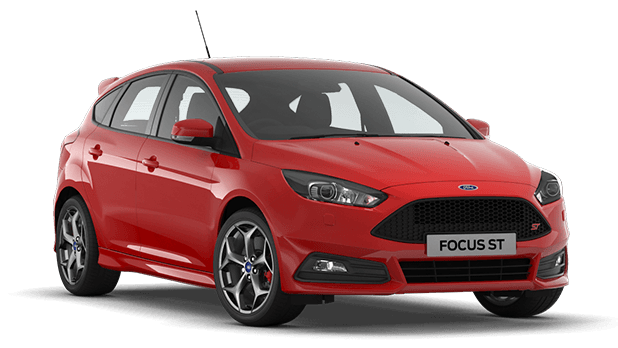 Drivability and throttle response is greatly improved, taking an already fun and impressive car to the next level! Pick up your Stage 2 kit today and start enjoying what Ford left out from the factory. • Up to 40 horsepower increase! • Up to 60 ft/lbs of torque!